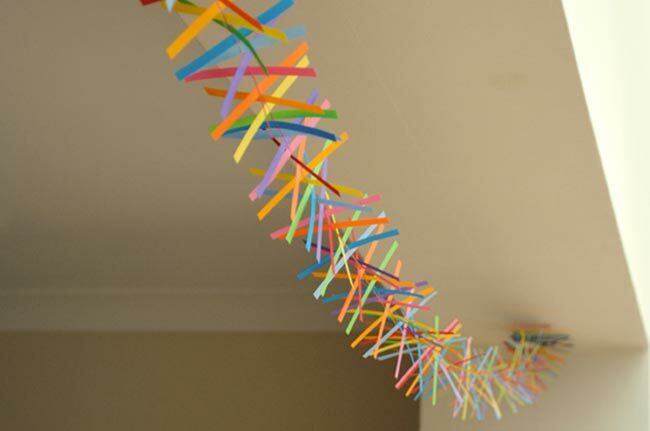 One of the things I love about DIY Garlands is that they instantly transform a little corner of your room. 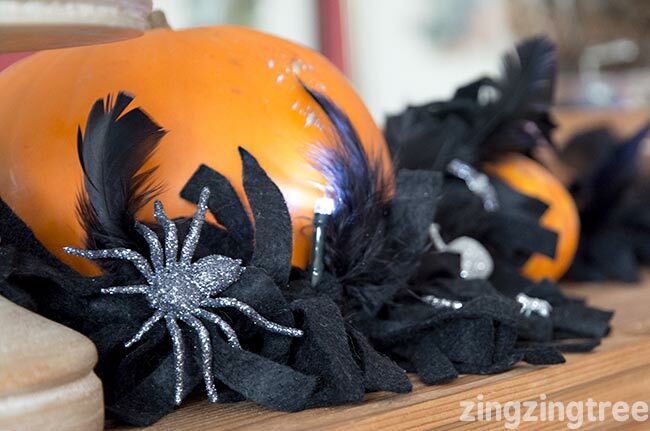 You can drape them over a door, along a wall, across a ceiling, down a table, over a fireplace … I’ve even used a weeny one as a necklace! 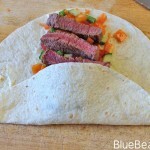 They’re versatility is quite amazing and they can be as easy or complicated as you want. 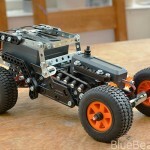 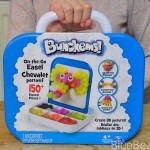 The perfect craft for any one and any age to make. 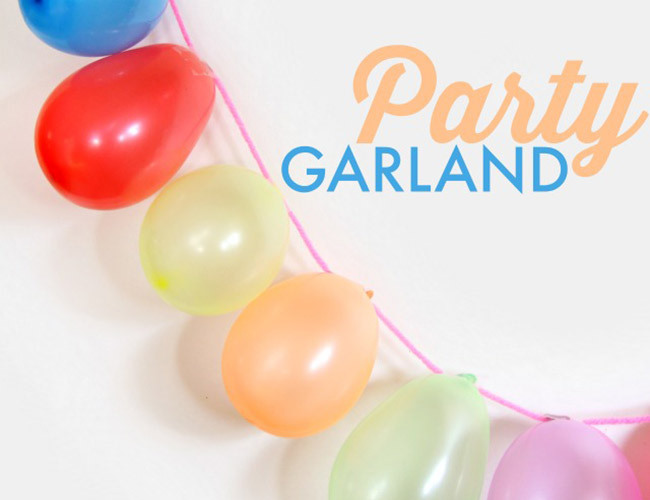 Whether it’s seasonal garland, a party garland or a ‘just because’ garland (great for adding a pop of colour) there’s sure to be a garland out there that’s perfect for you. 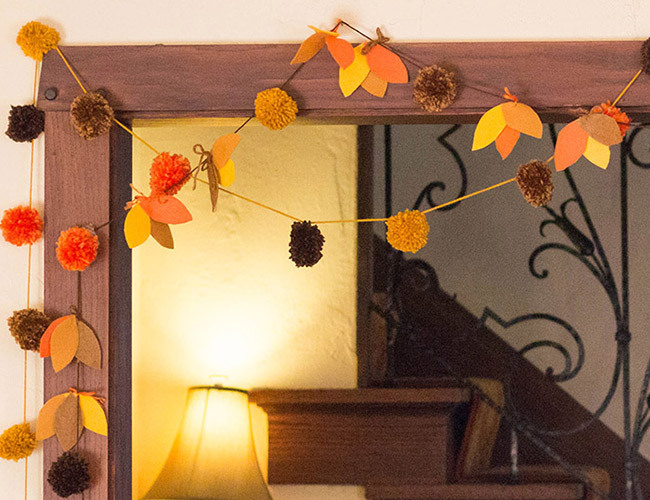 This beautiful Autumnal garland by Life Over C’s will definately add some seasonal warmth to your door. 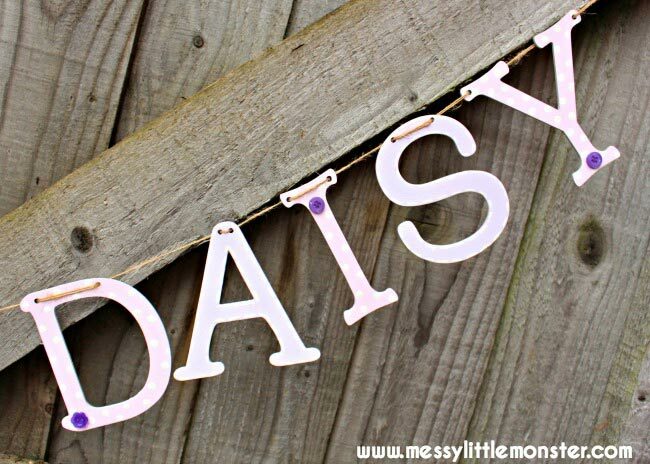 I love this cute balloon party garland by Sugar Aunts. 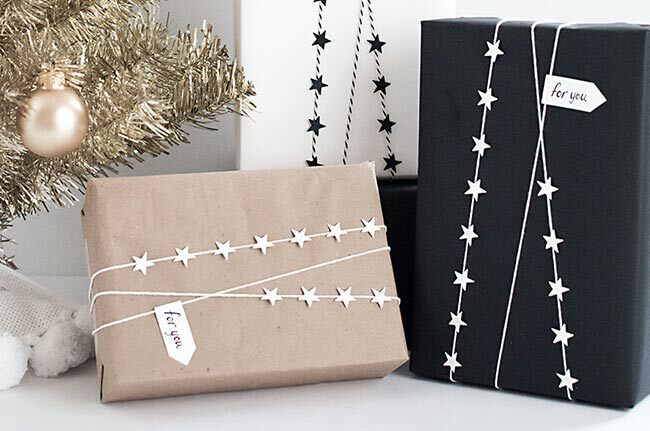 So many possibilities … I’d be putting in little sweets! 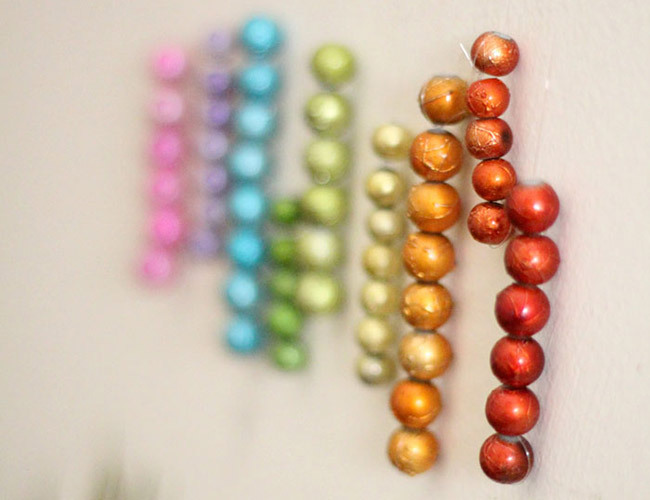 Moms And Crafters adds a beautiful splash of colour to her wall with this beaded rainbow garland. 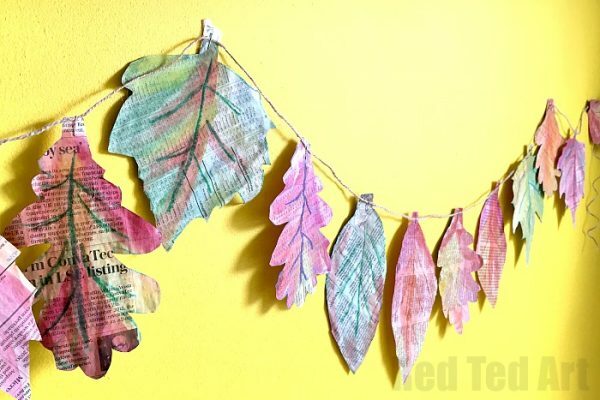 RedTedArt had an Autumnal newspaper leaf garland. 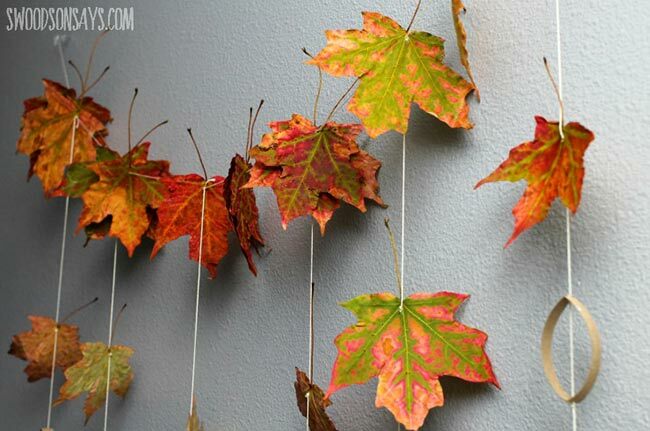 A great project for kids plus it could be changed through the seasons. 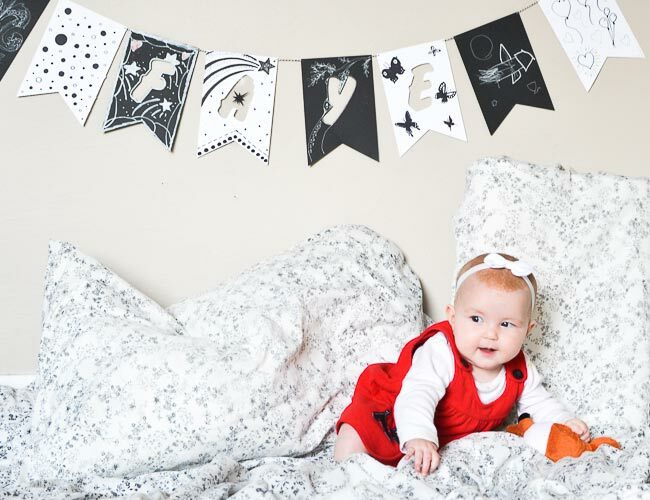 This super cute Autumn bunting by Hattifant can be downloaded in colour or black and white so you can colour it in. 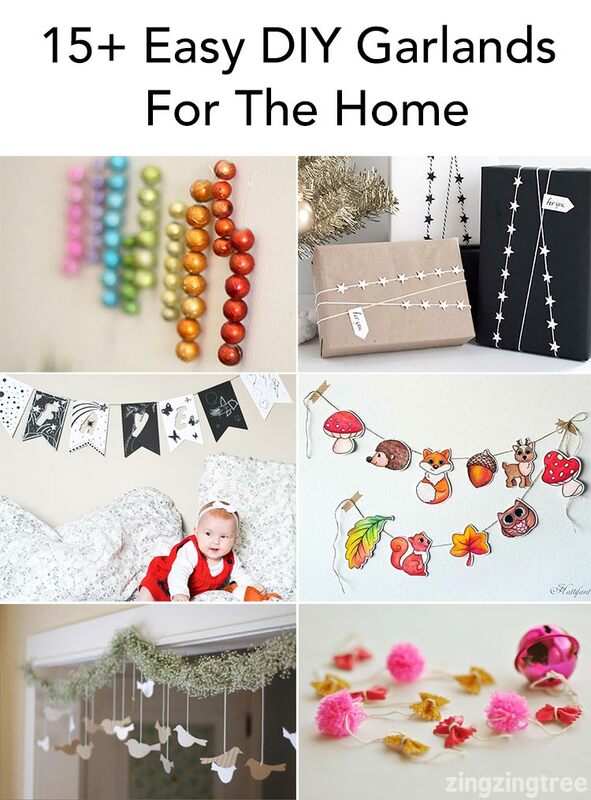 Garlands ca be very inexpensive as Swoodson Says shows us with this natural leaf garland. 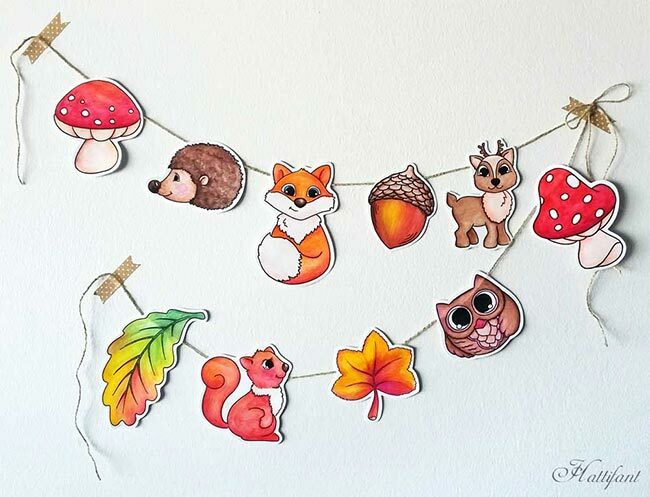 And Mini Eco shows us how to make a fabulous garland out of paper scraps. 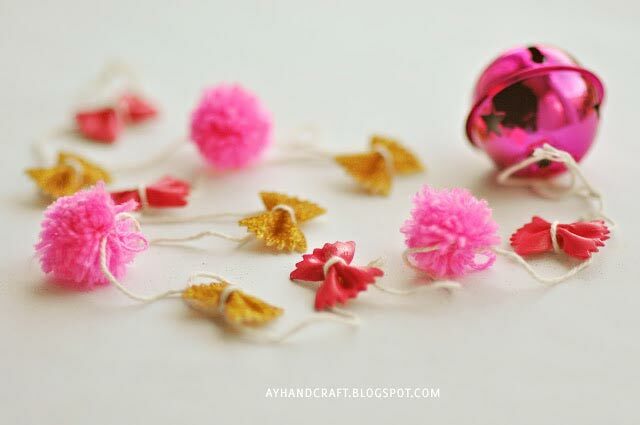 You can make a garland out of pretty much anything. 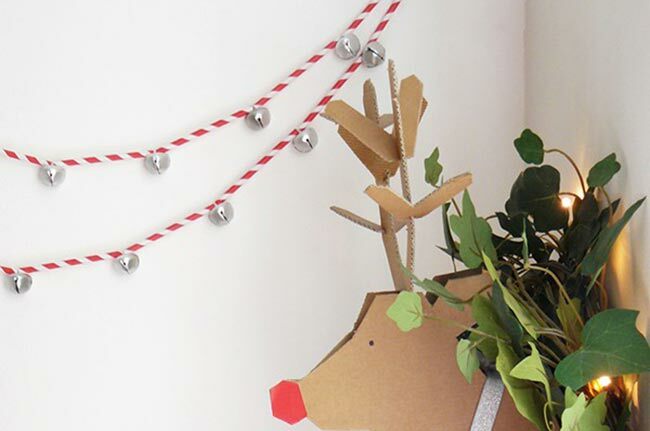 How about this fun pasta Garland by Agus Yornet? 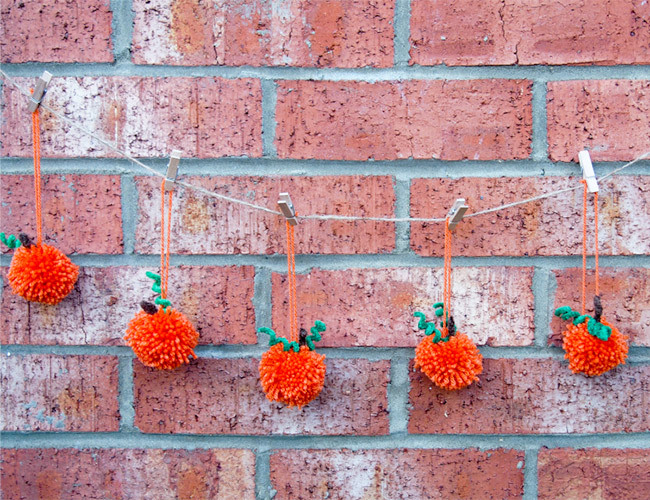 Or how about this cute little Pom Pom Pumpkin Garland by The Mad House? 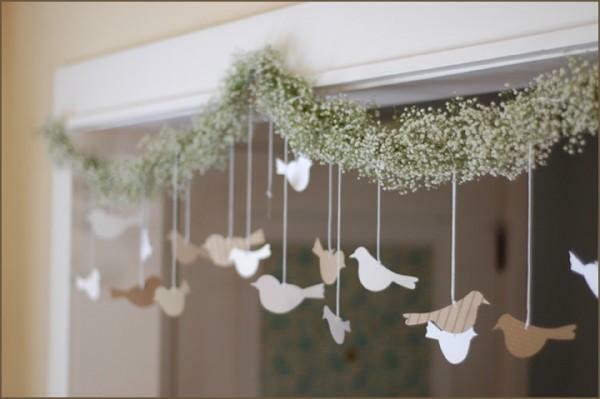 Once Wed has the most adorable bird and Gypsophalia garland tutorial complete with a bird template (look for the link at the bottom of the post within the instructions).